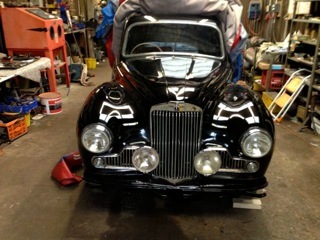 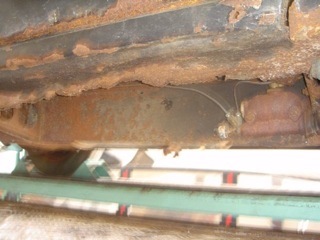 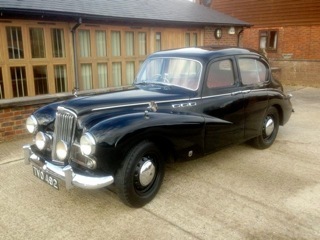 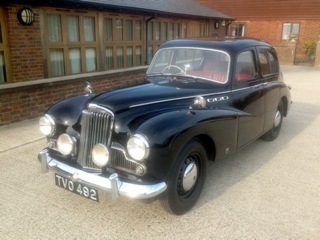 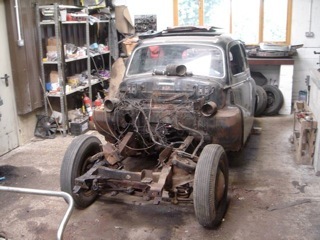 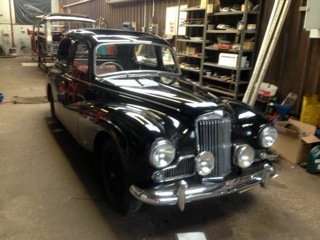 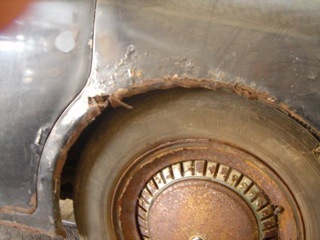 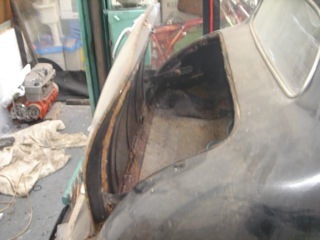 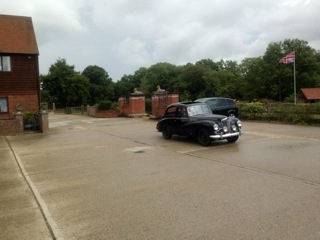 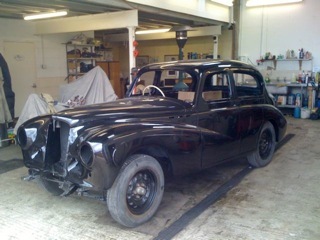 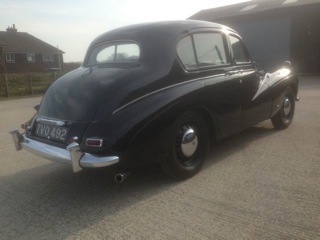 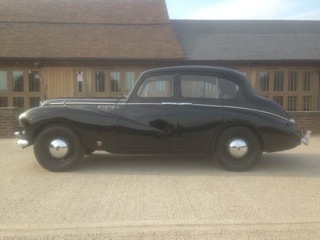 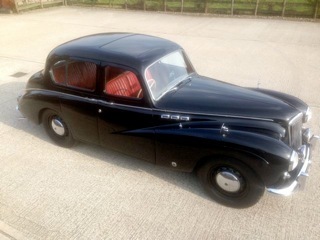 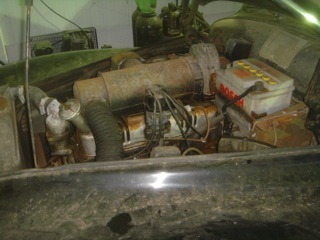 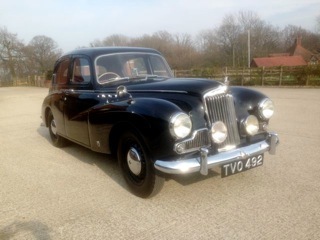 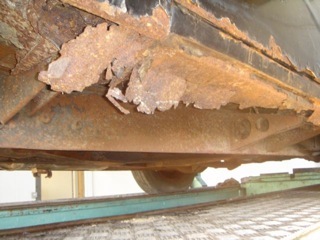 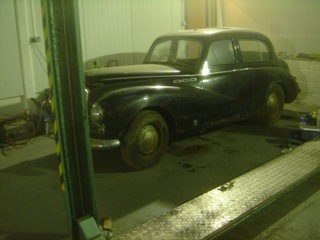 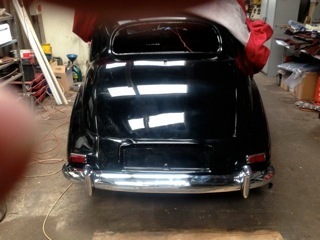 As the car came to us, after standing for over 20 years in a barn. 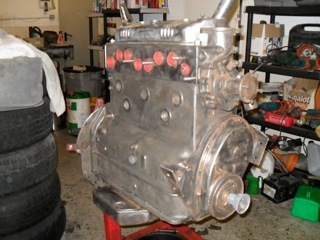 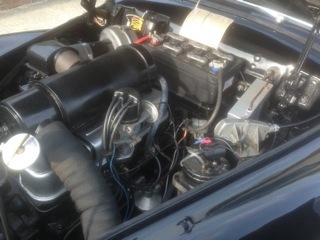 Plenty of body rust, but we did get the engine to run. 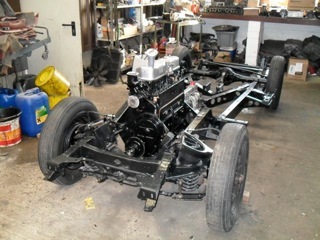 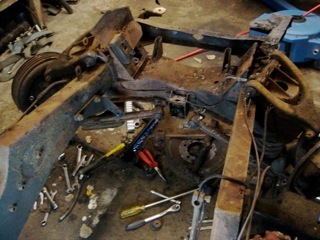 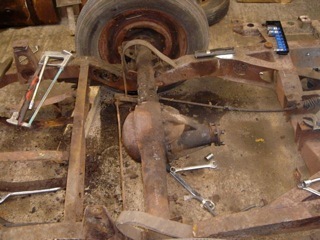 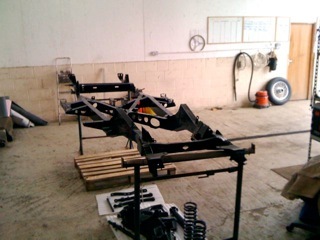 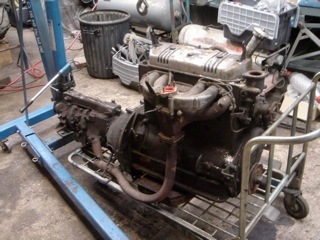 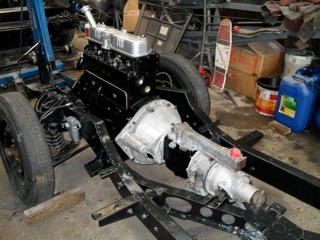 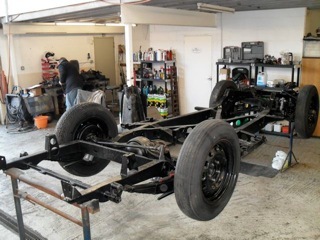 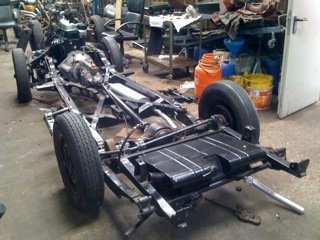 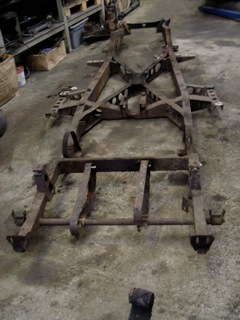 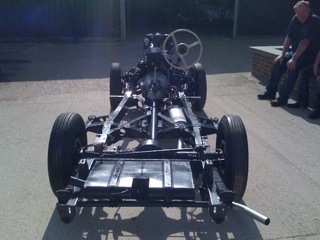 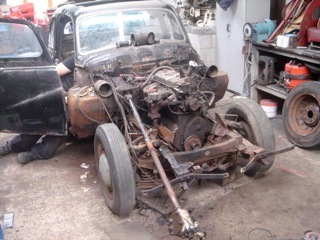 After blasting and painting, the chassis build up before sending to the body shop (Lust for Rust, Laddingford, Kent) to have the rebuilt body fitted. 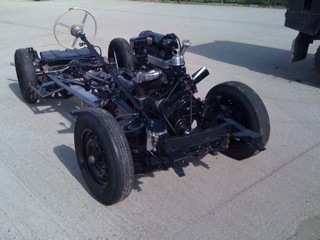 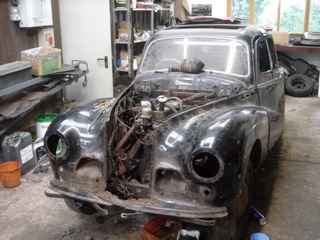 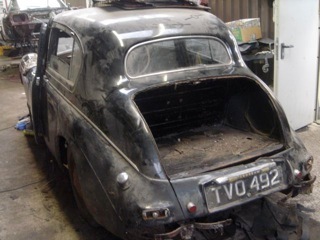 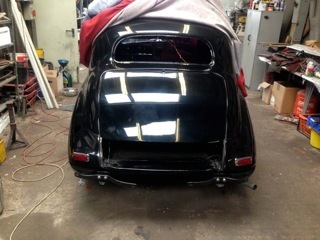 Chassis returned with body on. 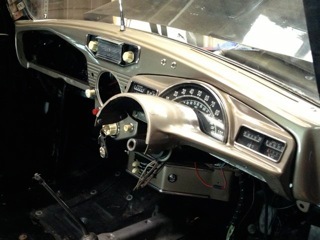 Build up of body and first short run before sorting the interior and dash. 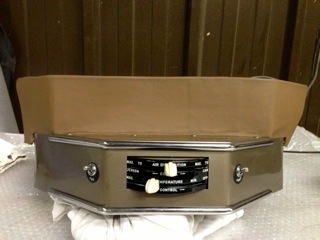 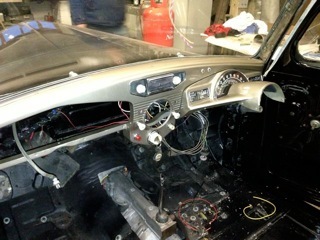 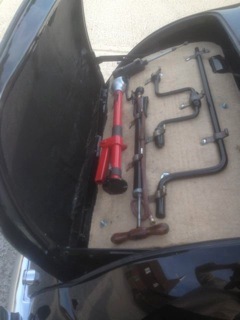 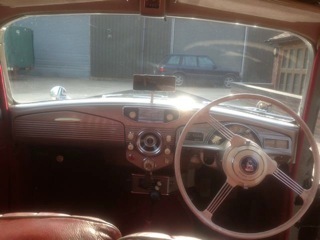 Dash and heater refurb and fitting. 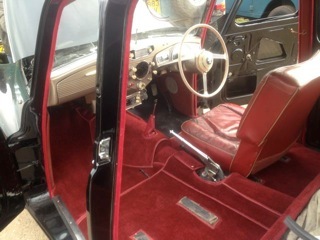 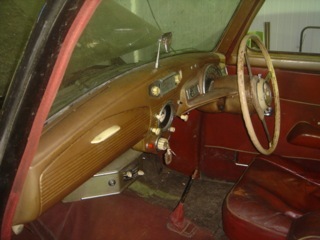 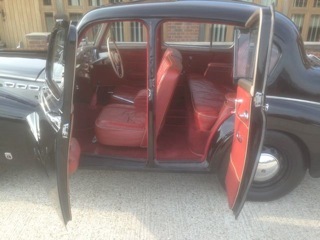 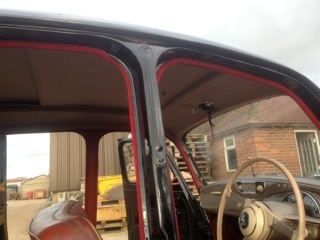 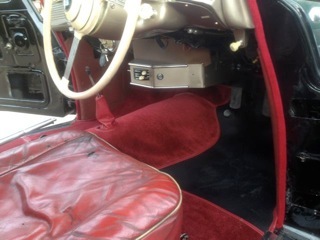 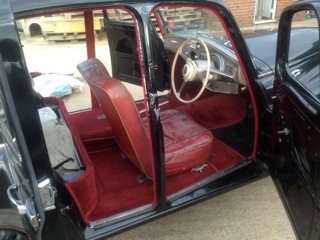 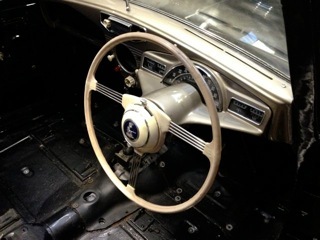 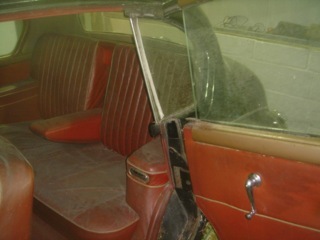 New carpets and headlining, but original seats and door cards retained.